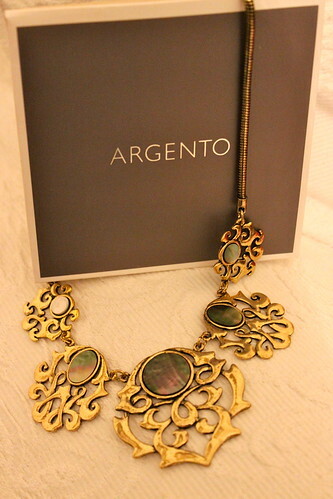 I have always been a huge fan of the jewellery shop Argento. As I am lucky enough to live close to the Derry/Londonderry based store, it was always a first stop when looking for the perfect accessory. 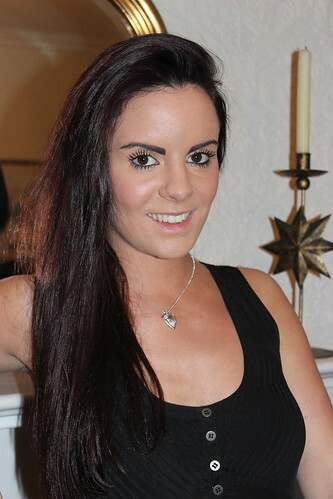 You can imagine my excitement when I was contacted by the lovely Lynsey from the company offering me my choice of three beautiful pieces from the “Karma” collection. The items that I chose were a stunning vintage style “Brasswork” necklace, a chunky “Antique Flower” cluster ring and the most delicate little crystal heart shaped necklace, aptly named “Fall in love”. The pieces were every bit as beautiful when they arrived as I had imagined and I could not wait to try them all on, so instead of making you wait until they appear on separate outfits, I wanted to share them all at once! 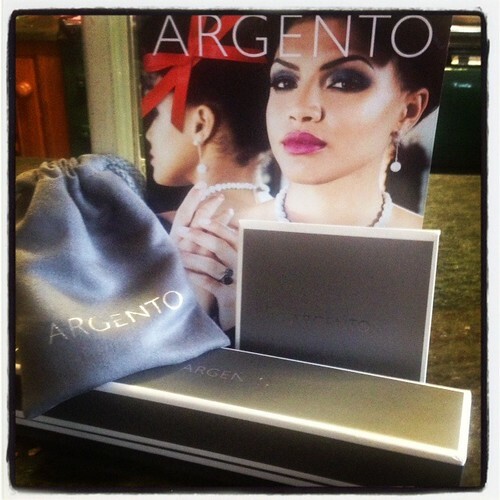 Argento is the ideal shopping destination for your Christmas party jewellery or for that perfect gift for a special someone in your life. They have something to suit every taste, from extravagant bling to understated and classy. 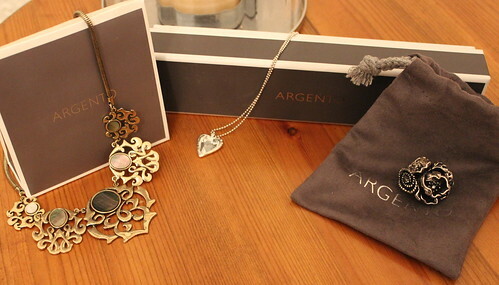 Do not despair if you don’t have an Argento store near you, simply check out their website (www.argento.co.uk) and have the credit card at the ready! If you are buying online I have been offered an exclusive discount code for all my readers which will be active from the 30th November until the 31st of December and will get you 20% off anything from the “Karma”, “Dirty Ruby” and “Disco Ball” collections! Simply type in BLOG20 upon checkout! Happy Shopping Folks! Which item of mine is your favourite? I would love to hear! 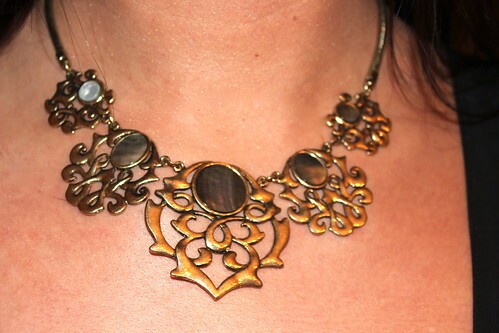 The first necklace is beautiful!! 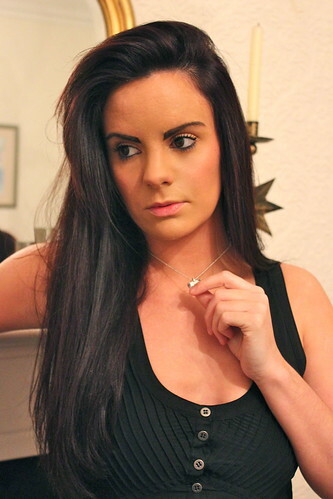 the little heart necklace is so cute! You look great. So nice jewelry. I like that style. Have a nice day. 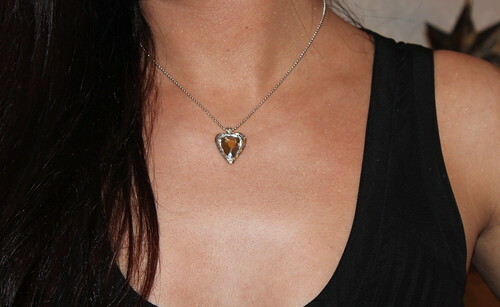 I love the little heart necklace, it's so beautiful! beautifull look! love your nackle! You're so stunning 🙂 They have some amazing pieces but my fave (and this is a hard choice!!) 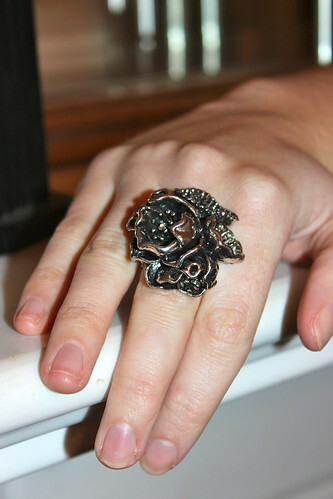 is probably the rose ring. 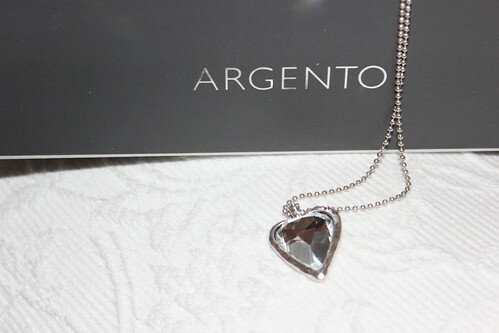 Uh I love Argento jewllery! Those pieces are really exquisite and beautiful!